Dog are the best friends of man. 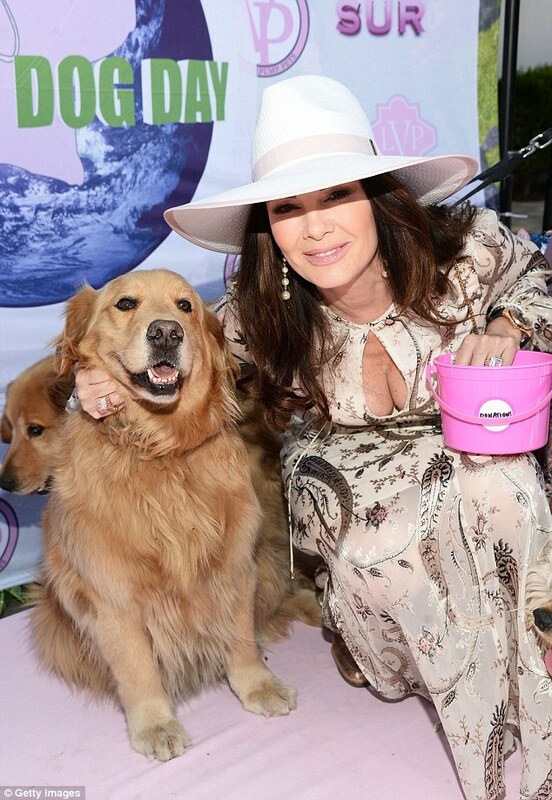 In order to make their lives better and celebrate the special day of dogs “World Dog Day,” actress Lisa Vanderpump threw a star-studded bash. In order to continue her mission, the multi-talented personality threw a huge party in West Hollywood, California, on Sunday. 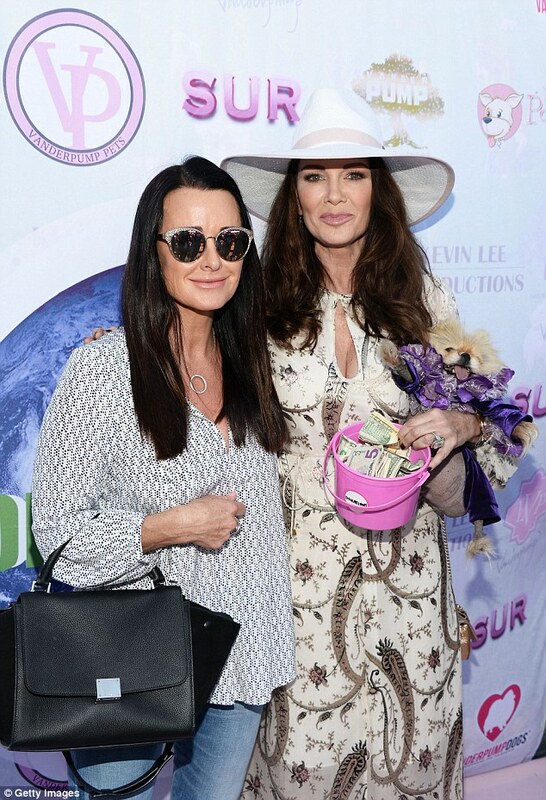 As the 55-year old star has recently launched Vanderpump Dog Foundation along with her husband Ken Todd, she showed that how much she is dedicated towards the mission. In the event, the dogs of celebrities and fans were treated to a day of doggy spas, pooch psychics and lots of pup play activities. Thank you to @leonalewis & @lancebass & the 4K people who came out to support #WorldDogDay and @VanderpumpDogs ???? It is Vanderpump’s try to improve the lives of world’s abused and neglected dogs and also to brighten up the day of local doggies too. Many other celebrities were seen at the party along with another housewife of The Real Housewives of Beverly Hills, Kyle Richards.